India is a land of diversity. And it isn’t just the regions and religions that gives way to this diversity, but also the urban and rural divide as well as the social-economic statuses of the people which largely dictate their needs, demands and preferences. It is probably for this very reason, that an exceedingly large number of mobile brands have been launched in the nation. It is these very brands that offer them the simplest of user-interface and some of the most imperative features that make the experience of the user with the device, worth their while. Some of these features include FM radio, multi-lingual interface, high battery life, larger ROM for media files etc. Essentially, an industry giant which leads in the field of offering a wide array of consumer electronics, the mobile and smartphone range of Samsung has taken the nation by a storm. The Galaxy S Series, and the Galaxy Note which are the brands highest priced devices have been ruling the market for almost 6 years now, with every new version carrying the best of features any user can possibly imagine. For all we know, it is the sheer plethora of options that this top mobile brand in India offers which inspires awe, from one and all. A brand which has created waves not just in India but across the world, Apple’s iPhones have a huge fan following. 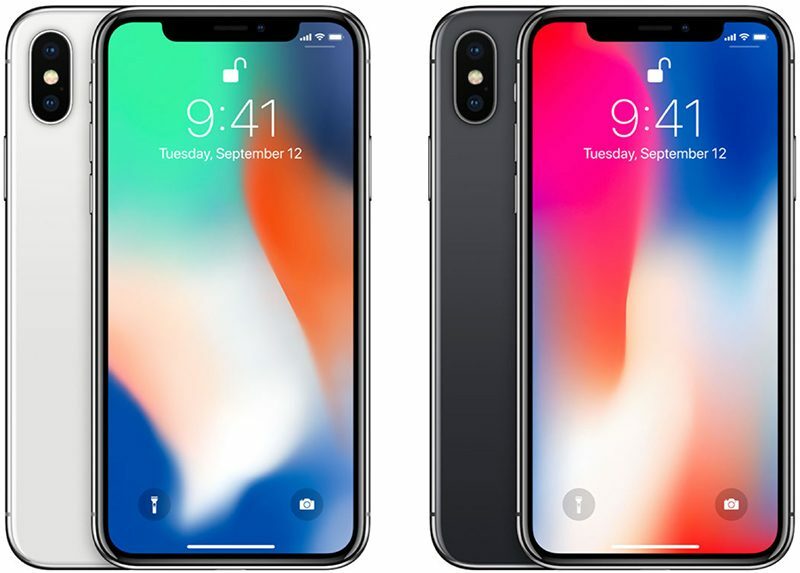 One of the most expensive brands in the industry, Apple is known for its exceedingly smooth functioning, its high end user-interface, and more importantly the unique iOS which puts it on a higher pedestal than all the other brands which essentially offer Android based smartphone. Right from its unparalleled games to the classy graphics of this phone, everything that Apple offers is worthy of your attention. 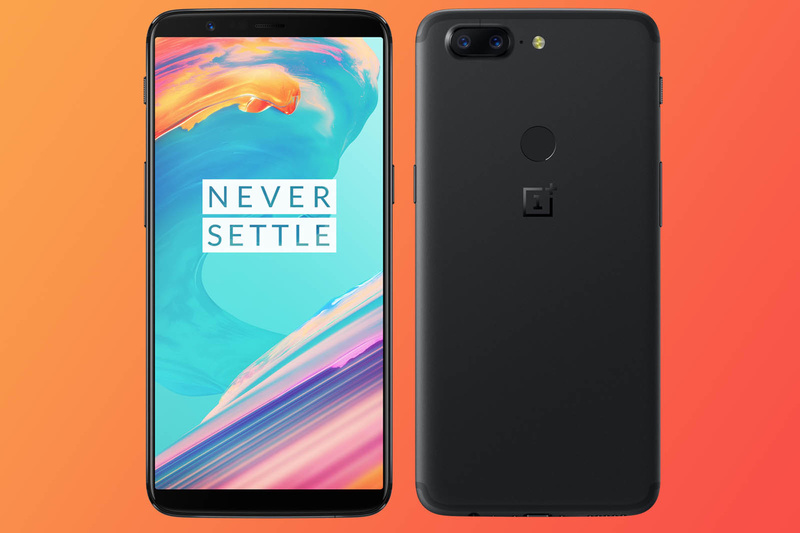 One of the newest players on this list, One Plus has taken the smartphone market by a rage, thanks to its unique marketing technique, wherein its phones can only be purchased if you manage to score an invite either from the brand itself, or from one of its existing consumers. With barely three phones in its current portfolio, what helps this brand stay on top is the high functionality that it offers at affordable prices. It has, in the true sense, made high-end technology affordable for a layman. Yet another brand which promises a highly functional range of smartphones, at a price that is quite affordable. With the Redmi 3S Prime, being the newest entry on its portfolio, the brand will definitely make a mark in the Indian Market for the ongoing year. Heavily relying on flash sales, the marketing of this mobile brand seems to click for its newly found consumer base. 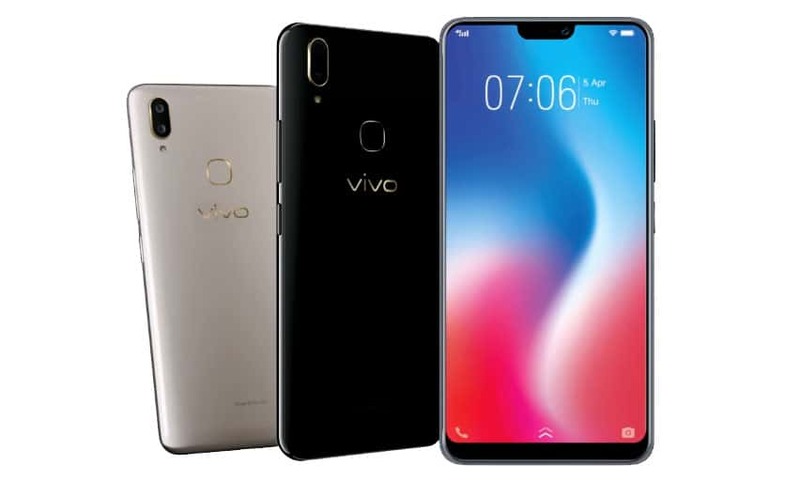 Vivo, another manufacturers that hails for Mainland China, has recently launched its range of mobile phones in India. 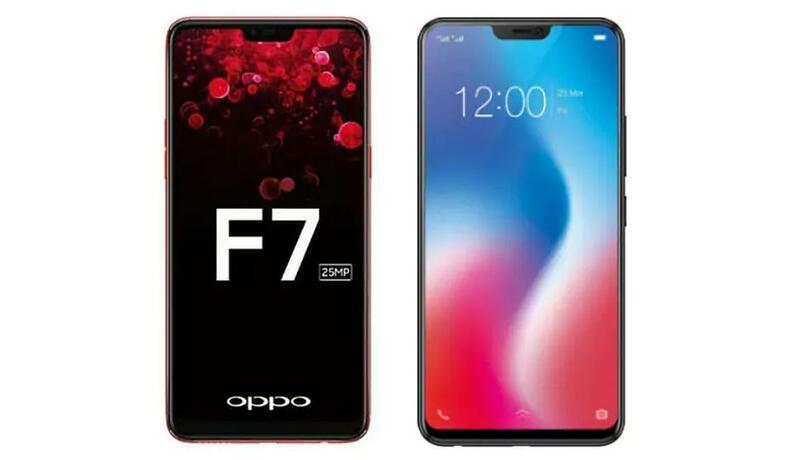 With mid-range segment as its target the company has introduced quite a few exemplary smartphone models, the most recent of which is the X7 Plus which boasts a 1.8GHz octa-core Qualcomm Snapdragon 652 (MSM8976) processor, with a 5.70 inch touchscreen. The phone also features a commendable 16-megapixel primary camera on the rear and the front for selfies. When it comes to smartphones in the budget segment, it is the Chinese manufacturers that seem to take over the market, and in this regard Honor is no different. A front-runner in the field of offering fine quality android phones, Honor’s newly launched Maimang 5 seems a promising entry into the largely compete Android market, thanks to its high-end processor, its dependable front and rear cameras and its commendable storage capacity. Not to forget, the brand offers its wide range of phone at rather easy-on-the-pocket prices. Yet another Chinese Manufacturer, Oppo has been creating waves in the Indian Markets for a few years now. Its wide range of android powered smartphones targets the mid and high-end segments with competitive features and a rather reasonable price range. It is its F1 range that is currently keeping the brand in hot talks amongst new buyers. A Taiwanese manufacturer, Asus has made its space in the Indian market over the last few years at a rather steady pace. Known for its impeccable phones powered by Intel and Qualcomm SoCs, all with the Android platform, the company woos audiences based on its competitive pricing and stylish design, not to forget the level of trust that it’s patrons have in the brand. One of the foremost brands to introduce India to the wonder that mobile phones are, Nokia still rules the hearts of the rural Indian population with its basic phones which are inexpensive and offer the most promising battery life along with other features which have been specifically developed and targeted at the rural consumer base. The only smartphone series that the company promotes is the Nokia Lumia, which offers a stunning interface. With the only Microsoft Windows phone in the market currently, Nokia has managed to create its own niche! Having entered the mobile phone scenario only recently, Lenovo has quite inspiringly manage to clime the ladder towards success. 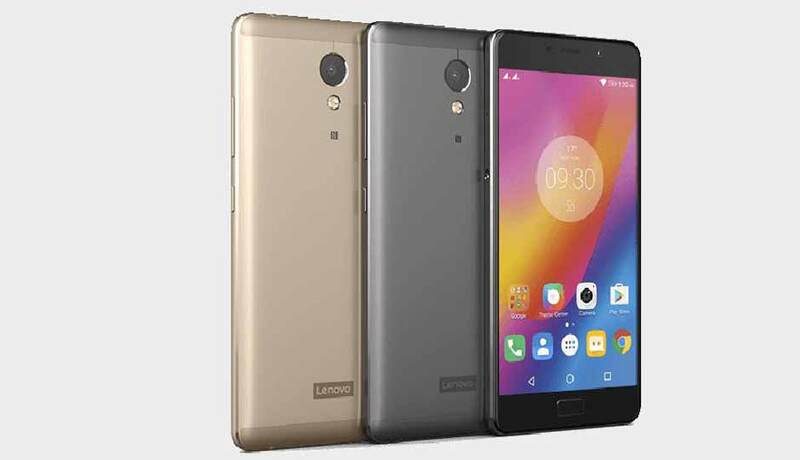 With the Vibe P1 Turbo being introduced this year, Lenovo seems to be setting juts the perfect example of high function smartphones within an affordable range. Like the brands computers and laptops, its phones are also rather robust, but nonetheless high on design and style. Known for its phones that are exceedingly style oriented, HTC seems to have mastered the art of offering, one of the best mobile platforms when it comes to the Android operating system. Right from its impeccable user-interface to its seamless touch functionality and cameras that are almost flawless, HTC has emerged to be one of the most reliable mobile brands in India. Previously known as Sony Ericsson, Sony has merged to be one of the best mobile brands in India. Currently ruling the market with its stunning Xperia Series, Sony promises of some unmatched features like 2-day battery life and an easy-to use highly functional camera, with amazing features for the selfie mode. All of this combined with the trust and loyalty that it has gained over the years, helps Sony stay on top of its game. Essentially a brand for consumer electronics, LG has also recently forayed into the world of smartphones. With the Nexus and G5 leading the brand’s current portfolio, LG seems to have arrived as one of the most reliable mobile brands in India quite soon. It is the brand’s inclination towards stylish design and some of the exemplary features such as the changeable module with the slide-out battery that has helped it create its own space in the market. The brand which earlier marked its own territory of dedicated fan base, seems to have lost on its initial charm. 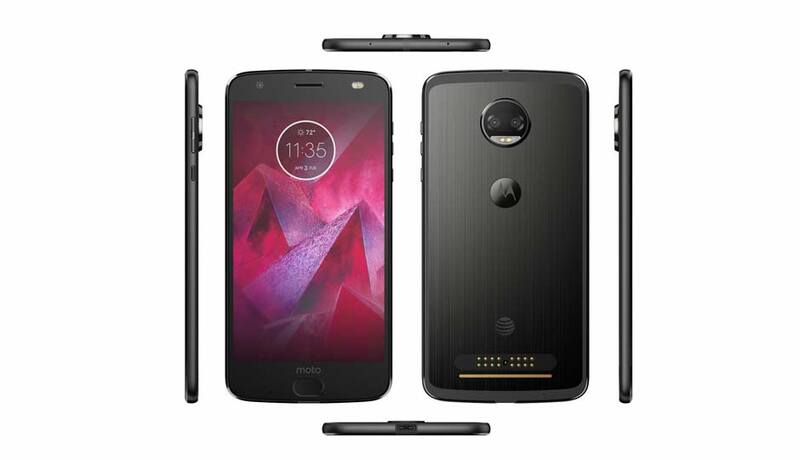 However, with the newly introduced Moto G4Plus and MotoX Force, it seems to be on the path of revival. 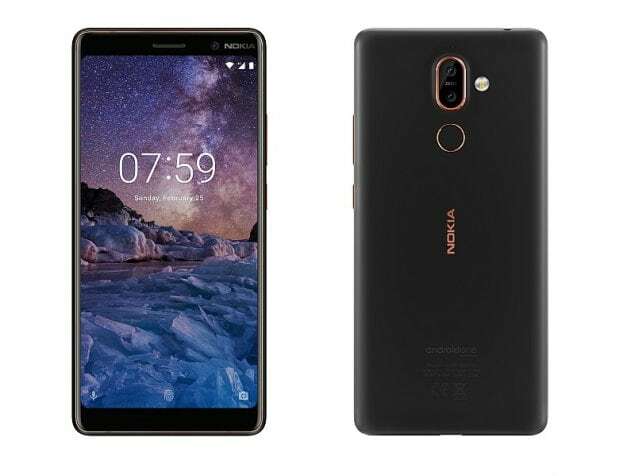 With both the phones fitting in rather well with the common man’s budget for a decent smartphone, the brand is looking forward to stealing the show with its unmatched performance the robustness of its design and the high function camera. Another feature which is currently setting the brand apart is the Turbo Power Charging! So, tell us what do you think about our list, whilst keeping in mind, that the names are not necessarily in order of their market standing. Let us know if you’ve had some of the best or even not so good experiences with any of these brands in the comments below! What You Should Know Before Buying a Refurbished iPhone? Samsung Galaxy A6 & Galaxy A6+: A Revolution in Mid-range Smartphones? of course ! The list are awesome – i have used many smartphones from these brands and i found the same as you mentioned . Thanx Great !